Twenty years ago, fifth-generation Texas Ranger Caitlin Strong witnessed her father shoot down the cultlike leader of a separatist church. Now, that man's son, Malcolm Arno, has become head of a militia movement bent on unleashing chaos and anarchy across the country. Nothing seems to be standing in Arno's way—until his actions run him afoul of Caitlin Strong. 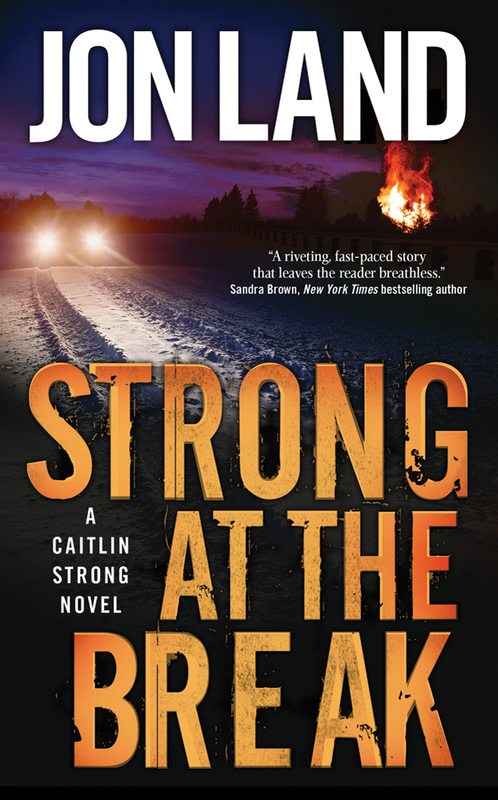 Caitlin is already searching for the kidnapped son of her sometime lover, former outlaw Cort Wesley Masters. When the missing boy's trail leads straight to Malcolm Arno's fortified Texas compound, Caitlin will be put to the ultimate test. From the frozen rivers of the Canadian border to the desert wastelands of Mexico, the stage has been set for a battle like none Caitlin has ever faced before. The stakes are nothing less than the survival of America as we know it. 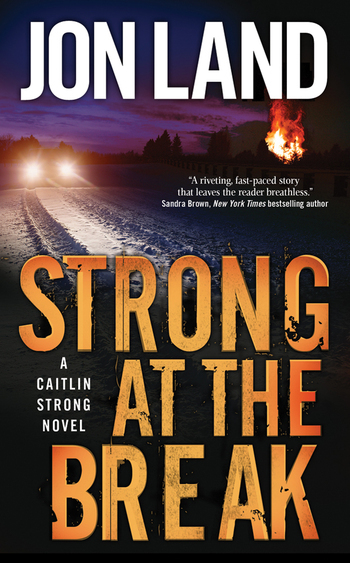 A book trailer for Strong at the Break, a Caitlin Strong novel from Jon Land.